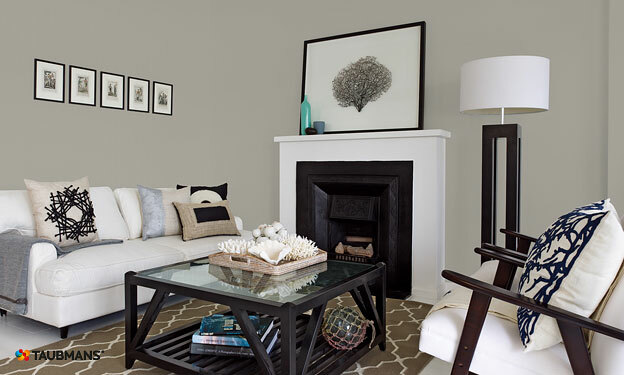 Finding the right neutral grey for your interior project can be as fraught as looking for the right white. Each paint company offers a wide range to choose from and as with whites, they all have a different underlying colour. You need to be careful with your selection so that you find the right grey to fit in with the rest of your decorating and at the moment, the grey that I am asked about most often is a neutral one. 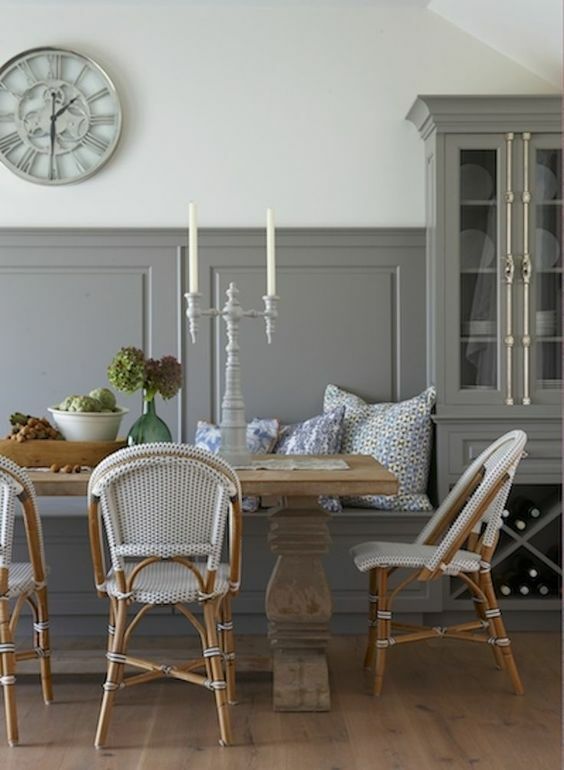 In this post therefore, I am going to concentrate on how to find the right neutral grey. This means that it won’t have a very obvious underlying colour and in my experience as a colour consultant, this is the grey that everyone is trying to find. I have put together this mood board to demonstrate what I mean. A neutral grey tends towards being silver but without any obvious blue. I find that these work really well with green and look stunning when partnered with white. But of course, being neutral, they will work with most colours and this is the beauty of them. City Stone from Haymes paints is a fantastic neutral grey – shown in the middle of the fan deck below and once darker, as Haymes’ Gunpowder Smoke, becomes a fabulous dark, almost off black but without the blue undertone of charcoal. 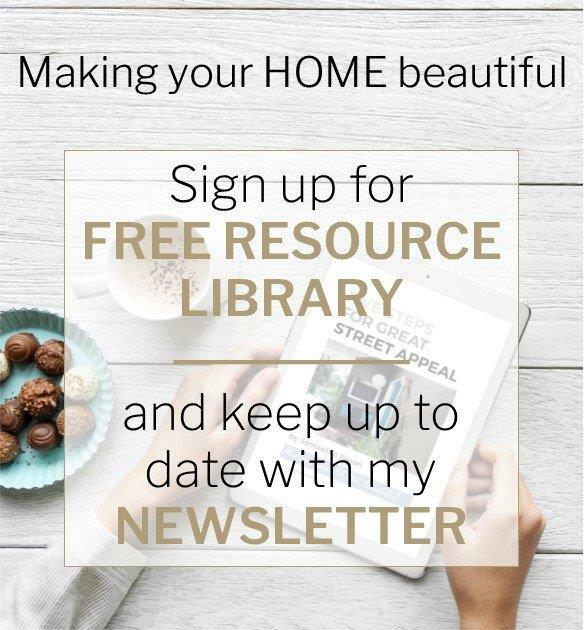 You can sign up to my Free Resource Library where I have a free e-book on how to put together a mood board. Sign up for free here. When looking at a chosen grey, the trick is to isolate the swatch of the colour with a piece of card – a professional fan deck will have an isolation window which makes it much easier to see the colour when it is by itself. Compare it to other greys and you will start to see the underlying colour in each one. Many do have a blue undertone, which can be great but it will limit your choices more. Often greys are warm, with even a touch of purple in the base and again, this is a fantastic look but it may not be the one you were hoping to achieve. I find that a neutral grey will sometimes read ever so slightly green or may have a slightly warmer brown base. There will always be something there but some are less obvious than others. 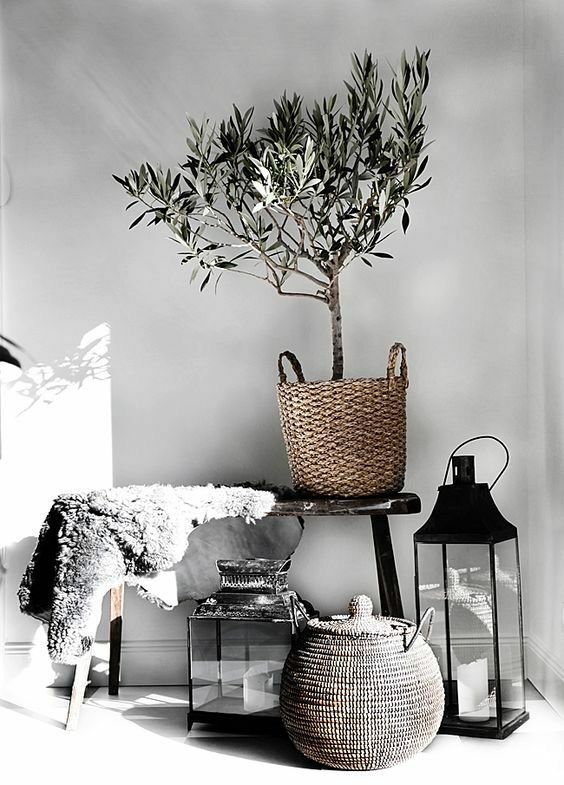 Combining greys in a decorating scheme can also be an issue, so if you are in doubt it is wise to select one from a paint company that offers the same grey but in varying strengths, from a cool silvery off white through to a very dark sophisticated grey or even off black. This makes your job so much easier! Great paint companies that offer this are Haymes in their Natural series and Resene, amongst others. There are so many fabulous paint colours to choose from and it can be a minefield finding the one that is just right. 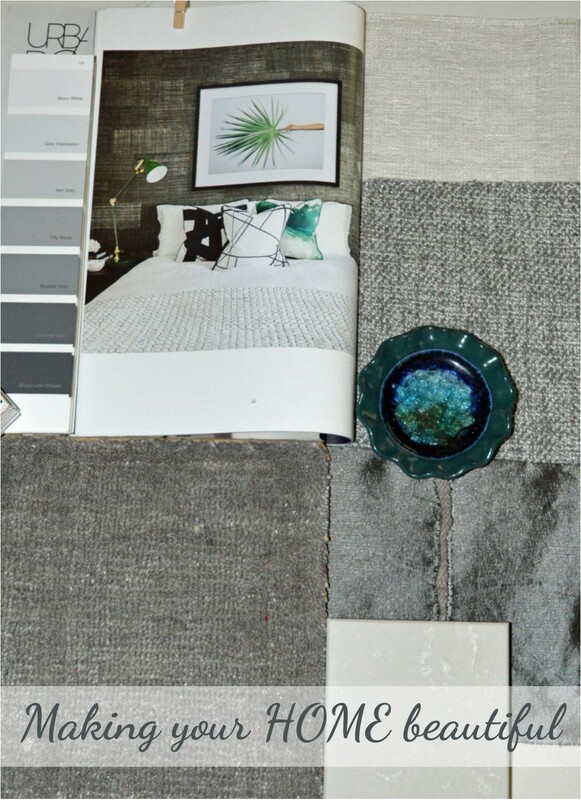 I really like putting mood boards together as it helps to keep you focussed and to only choose from colours and neutrals that are right for your project, rather than going off on a tangent when you see something else that you love! 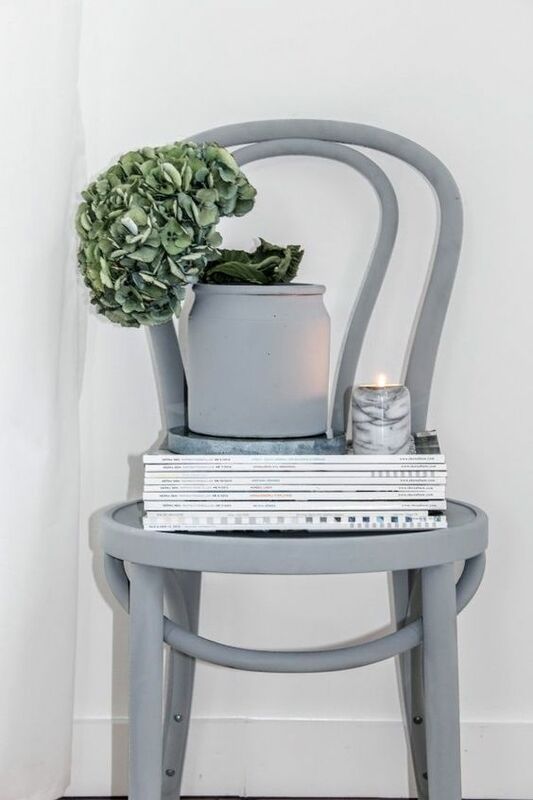 So browse Pinterest, take cuttings from magazines and pieces of fabric that you love and put them together with the things that you can’t change and this way you can start to find the right paint colour. The more that you look at neutrals, the more you will understand and begin to see the differences and the underlying colour. I hope this helps you to find your perfect grey for your interior decorating project and I would love to hear from you in the comments section below. 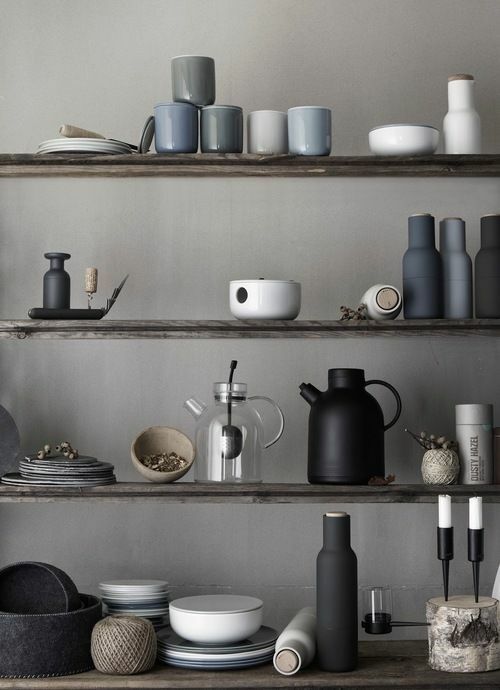 Do you want just a hint of grey in your decorating scheme? Or do you want the perfect white palette to act as a backdrop for a grey sofa? If so you might also find my post on the 5 mistakes to avoid when selecting white helpful. 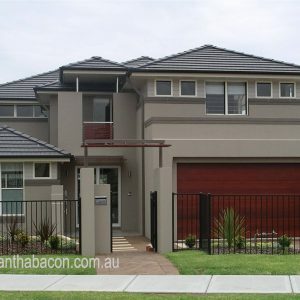 Want to find the right grey for your exterior project? This can be as tricky as finding the right white but in this post I cover all the different guises that this beautiful neutral comes in. I have just found your site and I love it! Just in time I might add as our renovation is underway. I have an east west orientation and currently it is all dark brick on the interior so impossible to judge how much light we will have in the house. The entire eastern side will have glass doors but we will be adding a covered entertainment area, which will impact on the amount of light we get inside. From what I’ve read, cooler colours are not the right way to go. 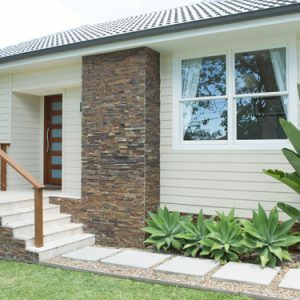 We are very close to the beach in QLD, so am trying to create a relaxed coastal look. My selections so far, are Polytec classic white kitchen cabinets, with a white stone bench. 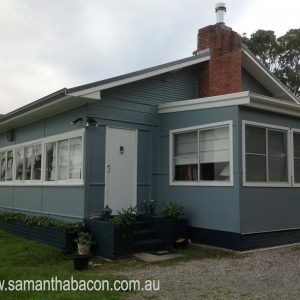 I’m after a grey for the walls and really like Dulux Vanilla Quake. Second choice is Dulux Pipe Clay. As for the trims and ceiling, I was thinking Lexicon quarter. The flour will be smoked American Oak, in a matt finish. I would love your feedback on these selections, as I am really after a nuetral look-I really dislike anything that looks cream. Thanks so much. 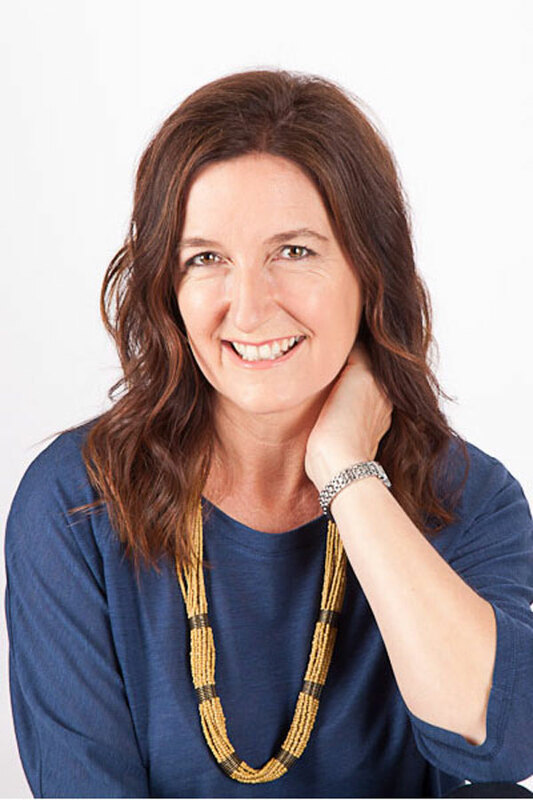 Hi Susan lovely to hear from you and I hope your renovation goes smoothly – getting rid of dark brick inside sounds like an excellent starting point! Dulux Vanilla Quake is a lovely warm grey but it does have a tendency to look a little Lavender. I have had a client use this and she liked it – it does look great but it can look Lavender so make sure you are happy with that. Dulux Pipe Clay is a lovely neutral stone colour but can look a bit green. Dulux Ghosting is in between the two – perhaps you could give this a try. This is a great favourite of my clients at the moment but whatever you do, paint large sample boards and look at them with the Lexicon Quarter – which is a lovely clean crisp white and your kitchen colour to make sure you like the effect in your house. Polytec Classic White cabinets are slightly warmer (not cream) so you should look at that with the Lexicon Quarter too as you may be better off with Dulux Vivid White as your trim. Remember to consider current furnishings too – these underlying colours are not bad but they need to work with what you already have and love. Good Luck!! Just thought I’d let you know, that i went with the Vanilla Quake half and lexicon quarter trims and it looks amazing! No hint of lavender at all – just a true nuetral grey! It must have something to do with the light in the space, which is why your advice to get sample pots is so important. Thanks again for your wonderful bog! I am still planning my beach cottage. The builder uses Sherwin Williams. The local store told me the do not use strengths of paints. I cannot seem to find this concept in the US. What to do? It seems a great idea, and I think my style must be Australian or Scandi Coastal as I like your styles so much. I like the grays and working towards a whitish ” Boat house” look with some natural pieces such as a live edge table and bar. Would like to have a soap stone island. Hi Sam, I’ve been reading the above conversation having read through your blog and had a question for you. We are doing Vanilla Quake quarter on the walls throughout the major areas of our house. Floors are a smoked mid tone oak, white oak island, carrara marble benchtop and combination white and grey kitchen cabinetry. 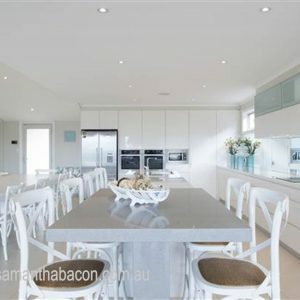 Would you have any advice on whether the grey cabinetry should be the Vanilla Quake as well (or should it be different grey) and what white would work in the cabinetry against this without being too bright a contrast and what colour trims should be (I’ve heard same colour architraves as walls is more modern). We also have a couple of very gloomy rooms on the opposite side of the house with entirely different light, where Vanilla Quake doesn’t work. Is it acceptable to introduce a completely new white with a yellow base (given these connect to the Vanilla Quarter rooms) or is this a mistake? I’m also wondering what ceiling paint colour you would put with Vanilla quake quarter? Would so appreciate your advice.